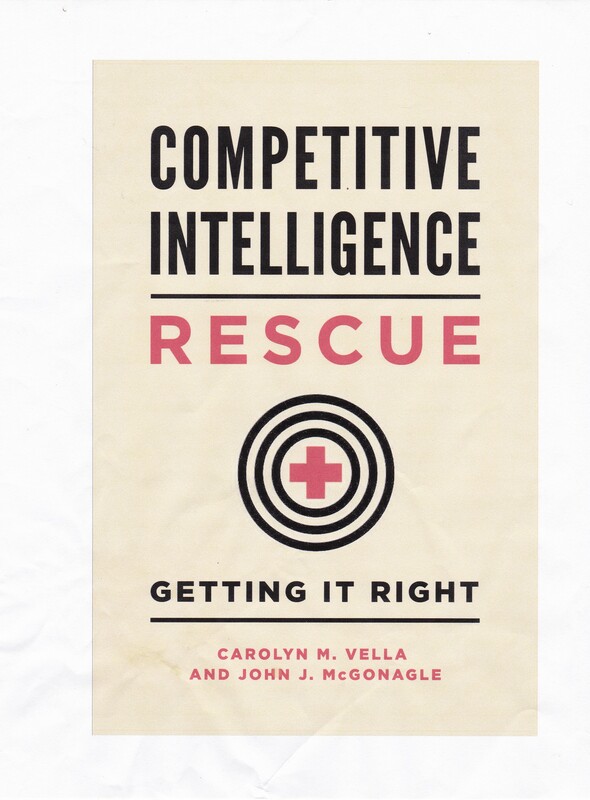 If you have been following this blog or have been reading about competitive intelligence in articles or books written by Carolyn Vella and me, you’ll notice that we continually stress the importance of defining what CI is you need and linking that to what it is you expect to do with that competitive intelligence before beginning your research. Why? Because you just can’t go out there and “look around for something” and expect to actually find something of value. It would be sheer luck if what you found actually took care of the underlying problem or decision you had to make. Having said that (a phrase which is probably too often used already), when you are out there in the tangled jungle of raw data, you have to keep your eyes open for bits of raw data that are not connected to your ultimate goal, but may otherwise prove incredibly valuable. Let me give you a brief look at a recent situation we had. A client was interested in finding out if companies in a particular market niche had any idea exactly how big the market niche was, and if so, how big it was. The nature of the niche is unimportant. The reason, in part, was to allow the client to determine if further CI and market research was even worth it. Its belief was that it had to have some hard numbers before being willing to commit additional resources to possibly developing this market niche. I will let pass whether or not that is the best approach. Our research quickly disclosed that companies in this market niche had no idea of its size, and that there was no reliable source of data or even estimates. However, we did come across other data about this market niche which we analyzed and transmitted to the client. To keep it short, that intelligence indicated that one part of the market niche, the low-end, being targeted by the client had absolutely no interest in this kind of product the client was considering bringing in. We also found that a startup company, heavily funded by venture capitalists, had taken a major strategic position in the high-end of the market niche. This is particularly important, since our preliminary research indicated that individuals between the low-end and high-end faced significant economic barriers in converting from products that they used to the kinds of products that the client was prepared to bring into the market space. In other words we did not find the data sought, but we found the market was not at all as perceived by the client, and that, potentially worse, someone else was there first. The lesson? While focusing your research on your target, do not just dispense with raw data that does not initially fit your needs. Review it at the end and see whether or not it may provide valuable insights.